After reading this amazing book twice (my fave read of 2017! ), I finally figured out how to articulate my thoughts about it. It’s an amazing read, full of emotion, and in this episode I break down HOW Daniel Keyes achieves this. Enjoy! The Stars my Destination is a golden age sci-fi novel that has lots to teach – oddly enough – about realism. Bester extracts qualities from historical eras to ground his world in a sense of truth, and in this episode I explore how he does this and how you can do the same. A Clockwork Prison – published in The Arcanist! My sci-fi short story, A Clockwork Prison, has been published in the wonderful online magazine, The Arcanist. This is the first time someone’s paid me to publish my writing, so I’m feeling super happy right now! The Prison Warden welcomed me into his office. He poured iced tea into a glass and filled another cup with engine oil. And of course if you have any thoughts/comments/critiques, let me know in the comments below! EscapePod is one of those podcasts that makes you grateful for having ears. New sci-fi short stories, delivered to my phone every week? Yes please! Every episode is top notch, but these 6 episodes from 2017 have taught me particularly useful lessons about writing. This story is short, punchy, and exemplifies the ethos of ‘entering late, leaving early.’ This is such an important lesson for short story writers. Readers like short stories because they deliver a swift emotional punch: to paraphrase Mary Robinette Kowal, if a novel is the literary equivalent of watching every game of the World Cup, a short story is like watching a 5-minute World Cup highlights video. Give the readers the good bit, then get out. Short stories can seem like they’re … well, too short. Too short for meaningful change, or grand scope, or a broad cast of characters. Not this one. Ogden’s story is a sweeping exploration of a war veteren’s recovery, and how he touches the lives of the people around him. It’s a grand achievement that displays how character arcs can be rich, deep, and satisfying – no matter how short your story is. As you can probably guess from the title, this is a wonderfully whimsical story. My biggest takeaway from this was the important of tone. Good writers understand tone, and once they’ve discovered the emotional atmosphere of their work, they can use this knowledge as a creative filter, so that everything in the story strengthens, explores, and reflects this tone. This was one of the first EscapePod episodes I listened to, and it marks the point when I realised how good audio fiction could be. This story is a fantastic two-hander, and is a masterclass in dialogue. Each of the characters have an agenda, but approach it obliquiely through their conversation – leading to readers trying to fill in the blanks (and thus immerse themselves in the story). I also love the strong, whimsical, ‘golden age’ tone Schofield creates. It’s a mark of quality that I still love this story after over a year from listening … even if I can’t remember a single word from it. Just shows that texture trumps tone: that people forget what you say, but always remember how you made them feel. Wow. That’s all I thought after the end credits rolled. Wow. If stories are about touching readers emotions, then this is a gold medal winner. The ending is unexpected, devestating, but dramtically satisfying. Balder isn’t afriad to paint characters in morally ambigous tones: this isn’t a world of heroes, or villains. It’s a world – an amazingly imagined one – of people, whose actions might seem amoral out of context, but are inevitable within their worldviews. (In some ways, it reminds me of my chat with author Gabe Bergmoser, where he discussed his love for how Red Dragon by Thomas Harris also muddies the line between hero and villain). It took me ages to realise what was happening in this highly metaphorical short story. That’s why I loved it. Yoachim drip-fed me the clues to her plot slowly, revealing her hand of cards one small step at a time. This slow information ‘dripping’ is perhaps the story’s biggest lesson (it’s a lesson also shown in Harry Potter, which I analyse here). Equally, however, the story also demonstrates the breathtaking potential of non-conventional POVs. Sci-fi writers have an amazing opporunity to examine existence from non-human perspectives, and it’s exactly what Yoachim does here – to great affect. 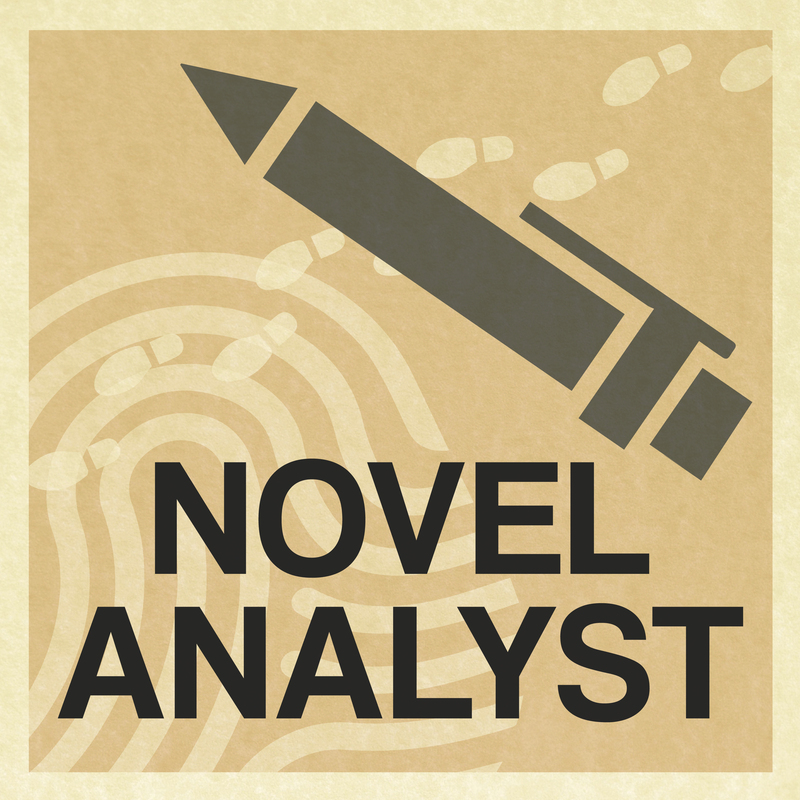 Want more analysis of sci-fi stories? Then check out my podcast episode on Neuromancer, by William Gibson, in which I extract 6 key writing lessons from this genre-defining cyberpunk classic. What are your favourite EscapePod episodes? Have any other sci-fi short story podcasts you’d like to recomend? Let me know in the comments below!